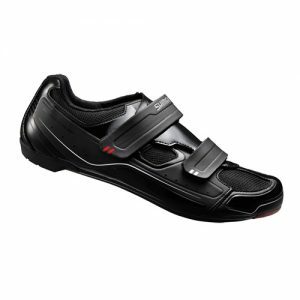 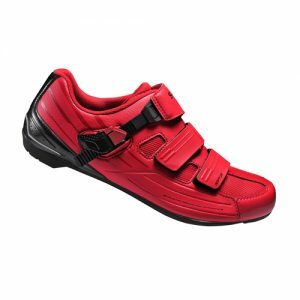 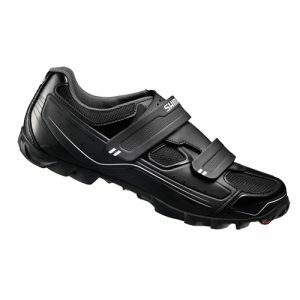 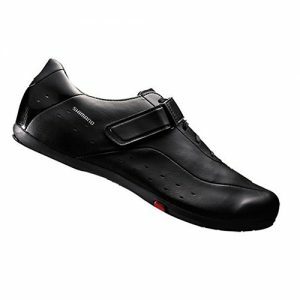 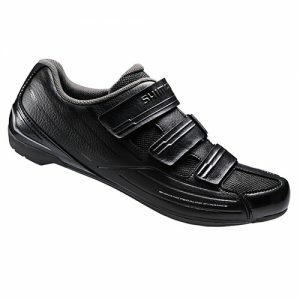 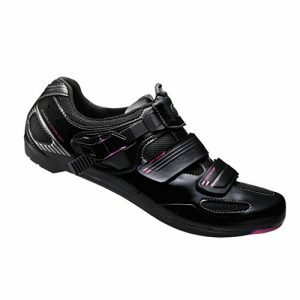 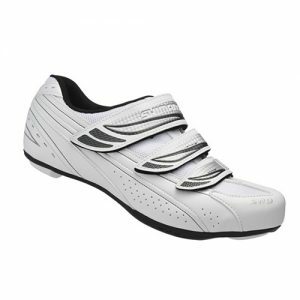 Born in Evanston Illinois in 1982, Lake quickly became a household name for cycling shoes. 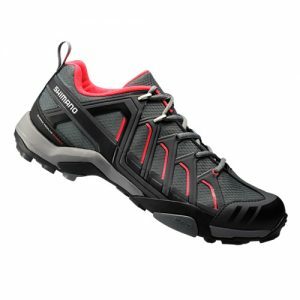 As the sport grew in North America, so did the versatility and demand for more styles. 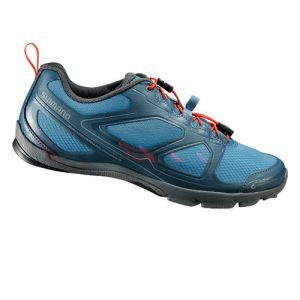 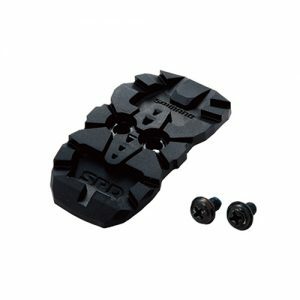 The MXZ303 (winter boot) was created because of a very cold climate that hit Lake’s headquarters every year, the shores of Lake Michigan, where temperatures are quite possibly the coldest in North America. 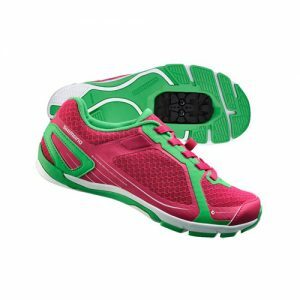 Many other innovative designs have come from Lake’s shoe collections over the years. 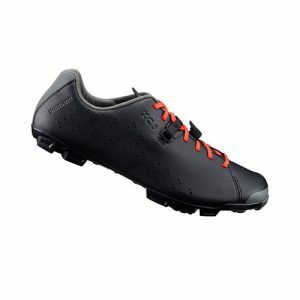 More recently Lake was the first to design and produce the MX 331 Cyclocross specific model and today it remains the “holy grail” of cyclocross shoes.Our pride has grown out of a simple fact, that we are first to market with many if not most new developments in cycling shoes. 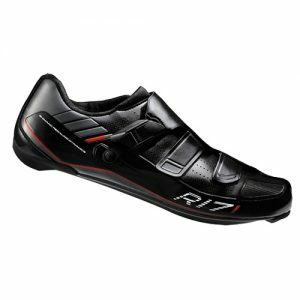 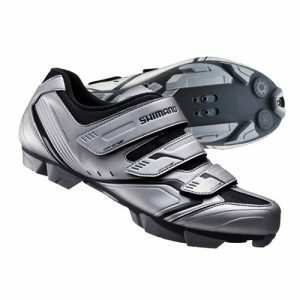 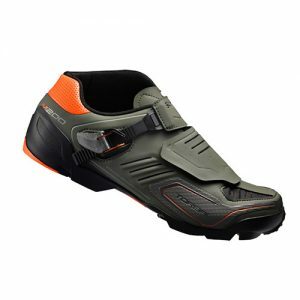 Unlike most companies in the marketplace, we haven’t been distracted by entering into different cycling product categories, we have remained true to our core value and that is to produce the best fitting, highest quality cycling shoe on the market.